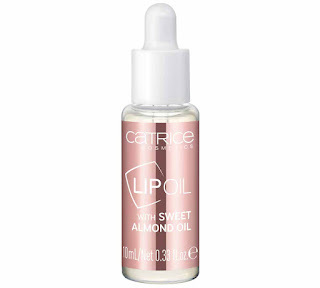 Catrice Cosmetics offers a collection of products for Autumn/Winter. 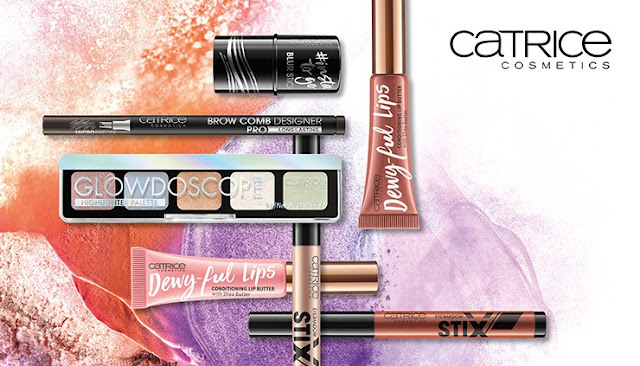 With a clear focus on a luminous finish, Catrice Cosmetics brings us a collection rich in pearlescence and glitter, keeping us on trend with this autumn/winter with array of new products for the eye, face and lips. Dye your eyes with extreme sensuality and the colors of sunset The Blazing Bronze eye palette with nine eyeshadows in shades of bronze and burgundy with opaque and metallic finishes. 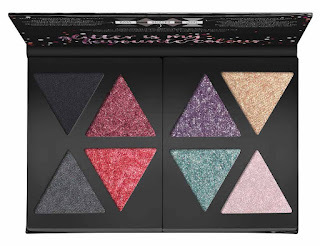 Catrice’s’ new eye shadow palette contains eight, super-colored powders. Two bases, one white and one black, and six glittery eyeshadows in vibrant shades for that super glam. 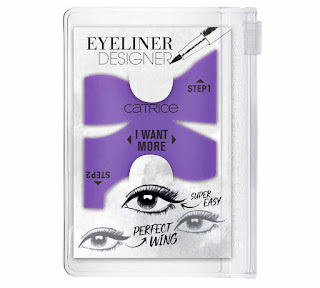 The new single Catrice eye shadows are characterized by a delicate brightness and a soft texture. Innovative eye shadow pencil sticks with a particular triangular lead, which guarantees precise application. 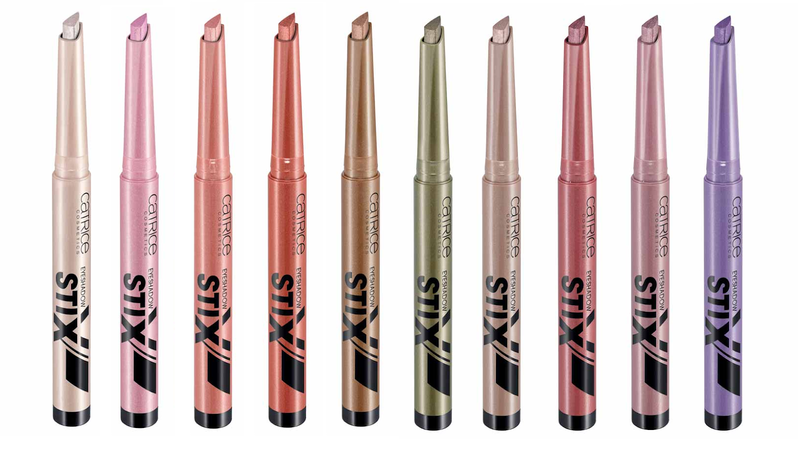 The formula waterproof Eyeshadow Stix guarantees a seal up to 12 hours and an extra finish. Available in ten shades. 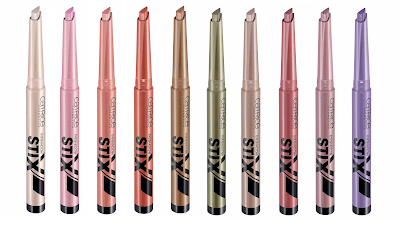 The new metallic liquid eyeshadows ensure an extreme grip. Characterized by an absolute pigmentation and a formula rich in multi-faceted glitter. They guarantee an extreme grip, with a creamy formula and a practical flocked applicator like that of lipgloss. 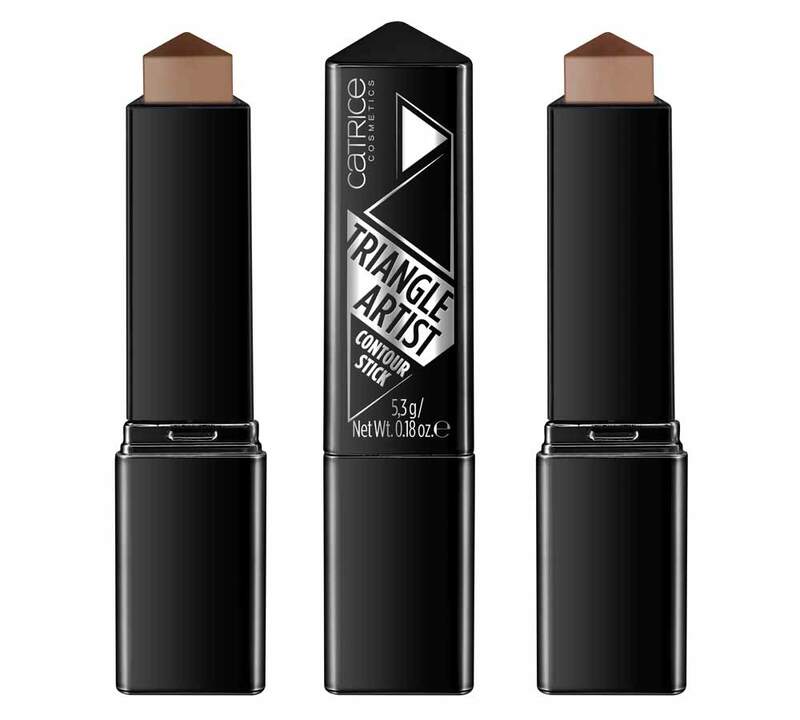 The perfect ally for those who dream of a line of impeccable eyeliner: the very useful eyeliner stencil allows you to get a graphic look without smudges or flickering lines. 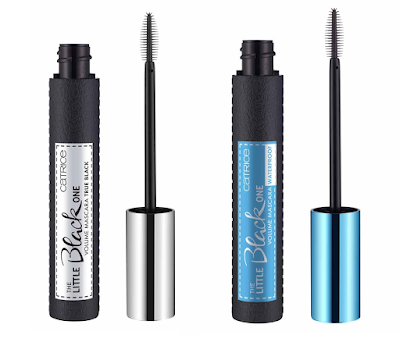 Like the "little black dress" is an essential item in every woman's wardrobe, a mascara is fundamental in any makeup collection. 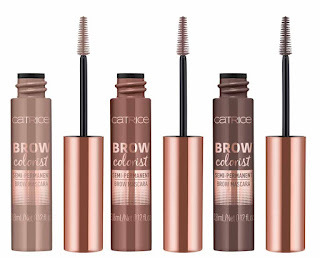 Available in the True Black and Waterproof versions, the new Catrice mascara ensures a false eyelash effect thanks to the elastomer brush, which separates the lashes and defines them and volumizes one by one. Catrice’s new false eyelashes, ensures spatial volume. 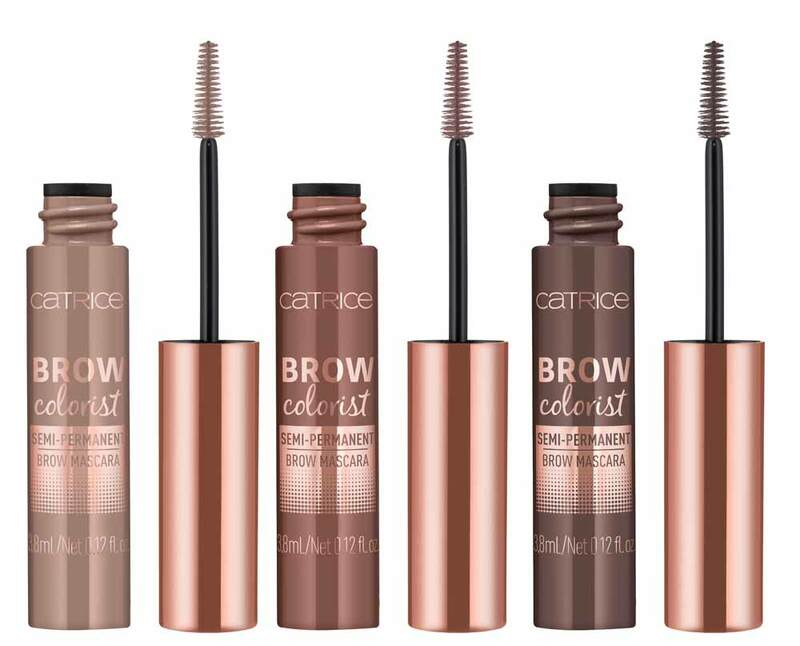 Realistic effect thanks to the three-pronged applicator: the new Catrice eyebrow pens allows you to make small strokes, which imitate the natural skin of the eyebrows, guaranteeing a defined but super-natural look. 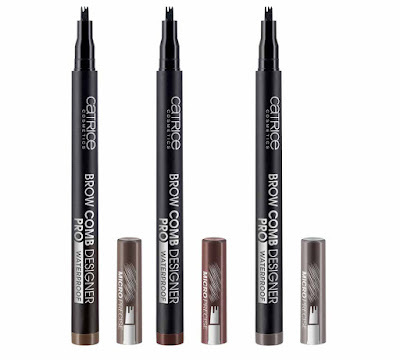 The new Brow Comb Designer Pro is characterized by a waterproof formula, resistant to water and sweat. 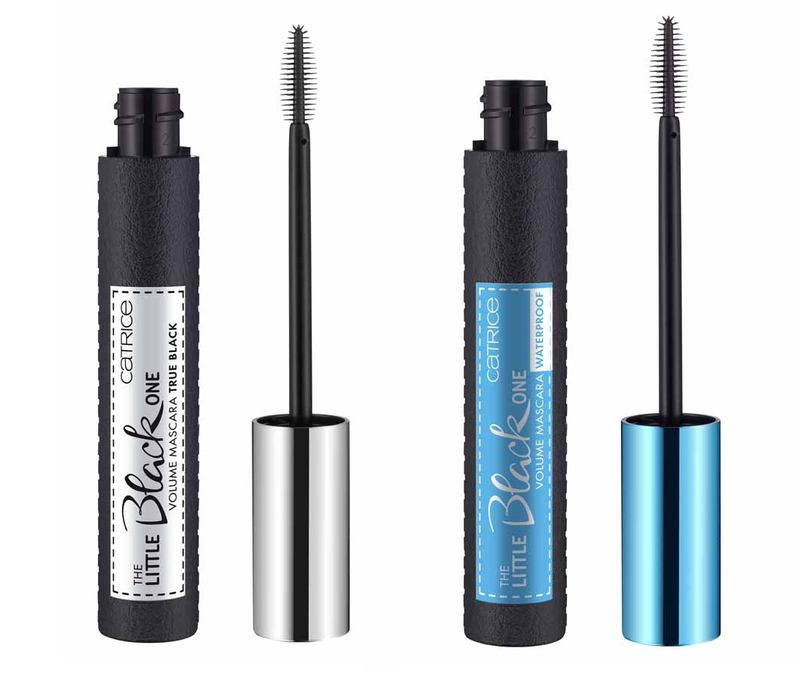 A mascara for semi-permanent eyebrows, with a long lasting colored formula that dyes eyebrow hair with volumizing fibres that ensure a full and natural effect. 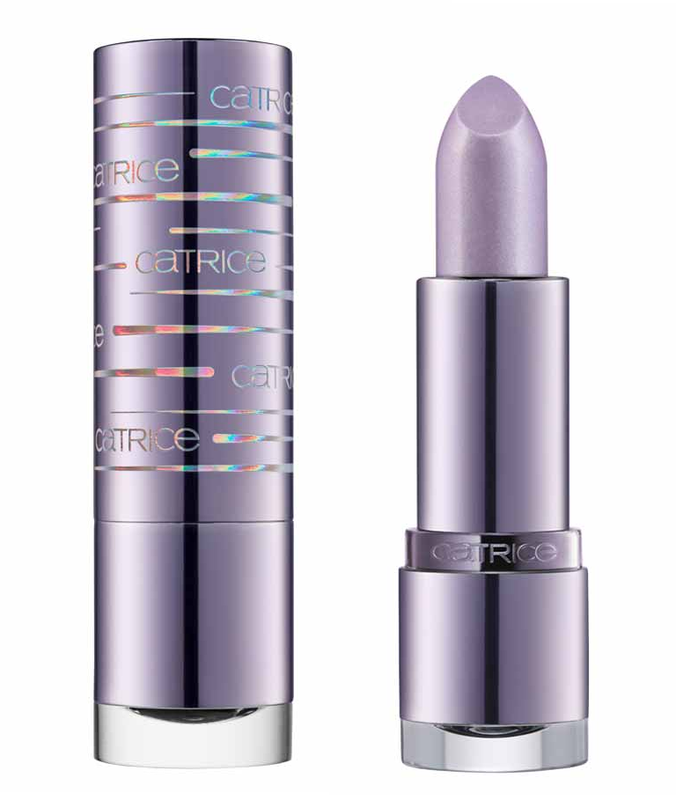 A new magic lip balm, Where the lilac color contacts the lips, reacts to the pH of the skin and turns into a wonderful fuchsia color rich in holographic reflections. 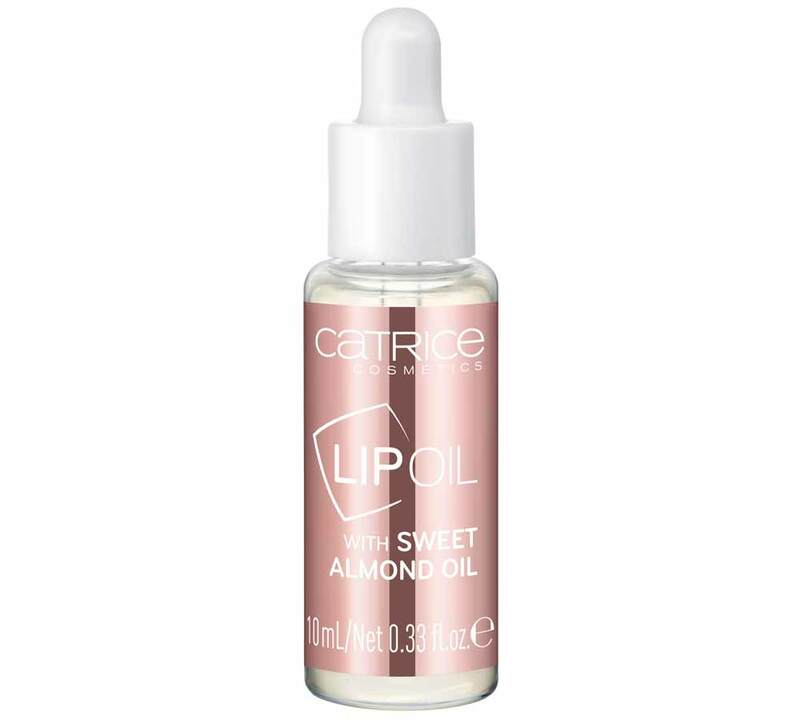 A must-have treatment product for the cold season that nourishes, moisturizes and regenerates the lips thanks to sweet almond oil. 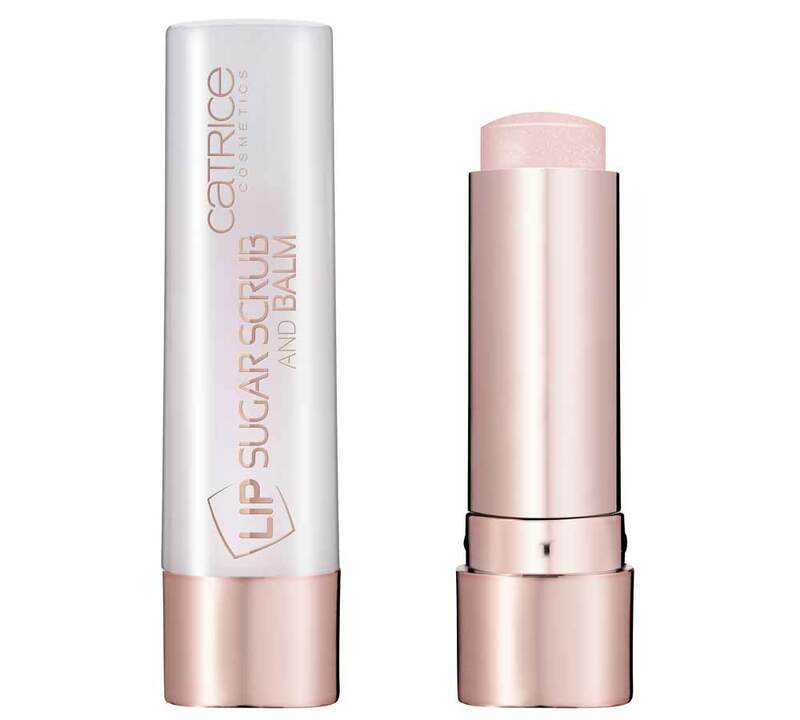 Ideal for preparing lips for the application of lipsticks, the lips scrub ensures a gentle peeling thanks to the presence of exfoliating sugar grains. 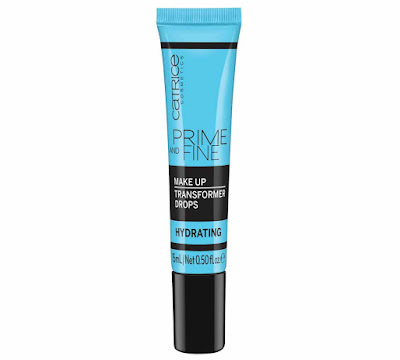 In addition, the moisturizing and nourishing formula also performs lip balm function, guaranteeing a 2-in-1 product. 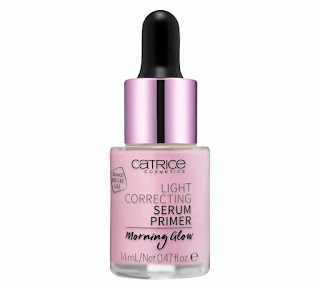 The new volumizing lip serum is enriched with apricot kernel oil, Argon oil and Jojoba oil, that nourishes and volumizes the lips in a single gesture. 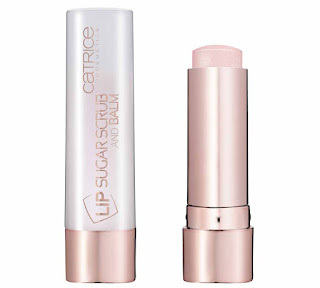 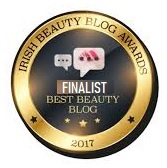 An innovative liquid lip butter enriched with shea butter for hydrated and slightly colored lips with a modern mirror-effect finish. 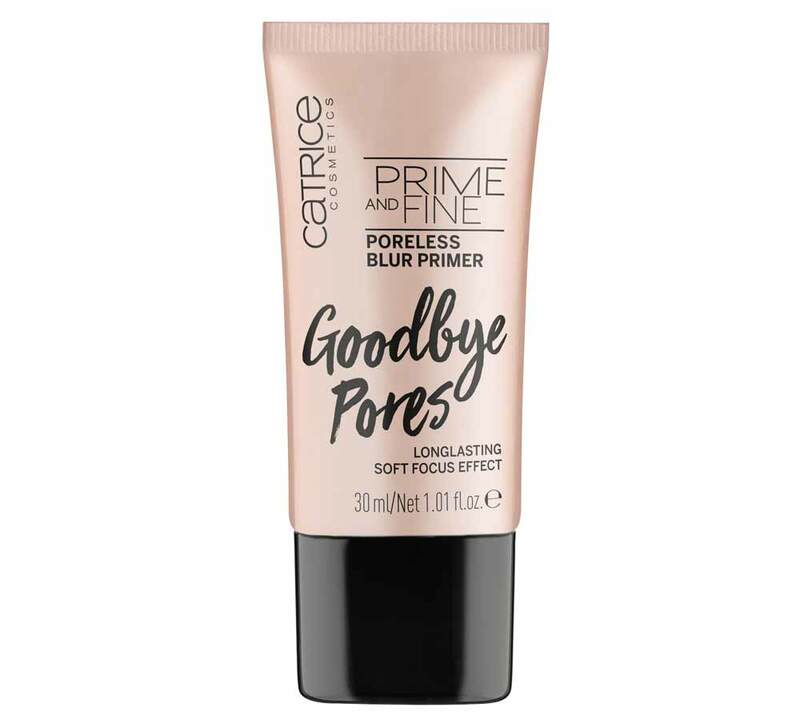 A smoothing stick to be used on the bare skin as a primer or over foundation to eliminate expression lines in a single applicant. 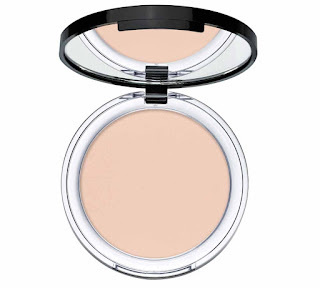 The new 3D Glow Highlighter powder with a pearl finish, without glitter, will brighten the face with a natural soft light. For an 'icy' effect with magical reflections, the Artic Glow comes in shades of lilac, blue and white that give a magical allure to the face. 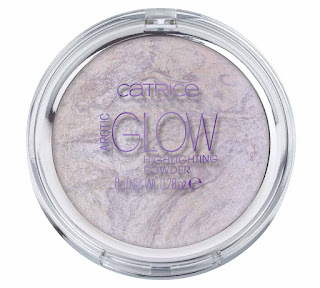 An illuminating palette composed of five face powders in wonderful pastel shades, characterized by a cream to powder finish. 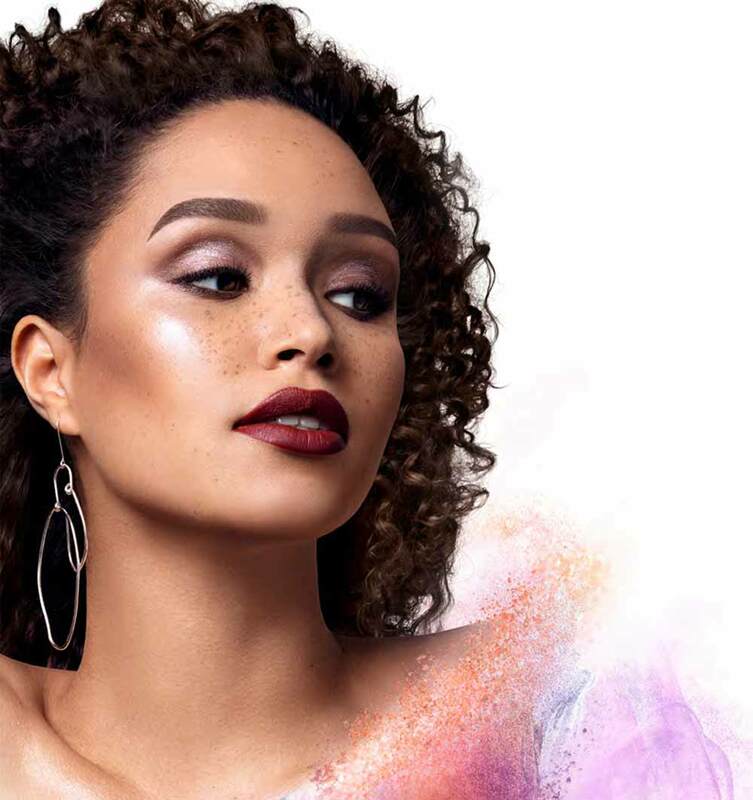 The new HD Liquid Radiance foundation, with a light texture that guarantee a 'natural glow' effect, for a naturally radiant and perfected complexion. 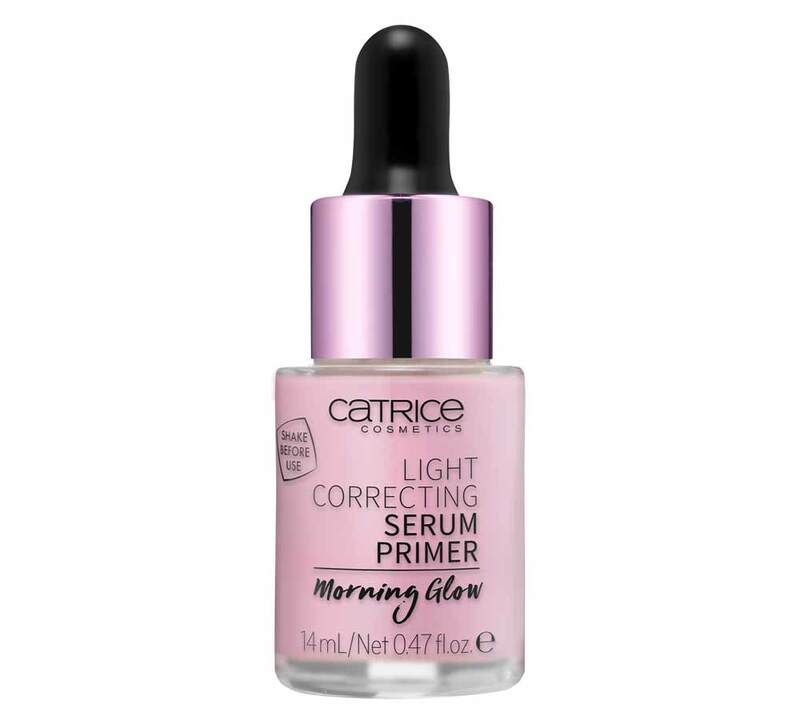 Exclusive liquid face primer with dropper applicator gives a natural light effect to the face. 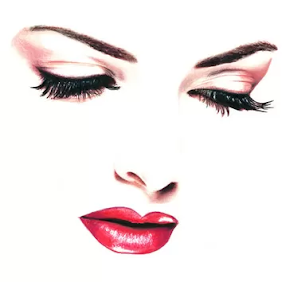 Can also be applied after foundation to the strategic points of the face, for a magical radiance. 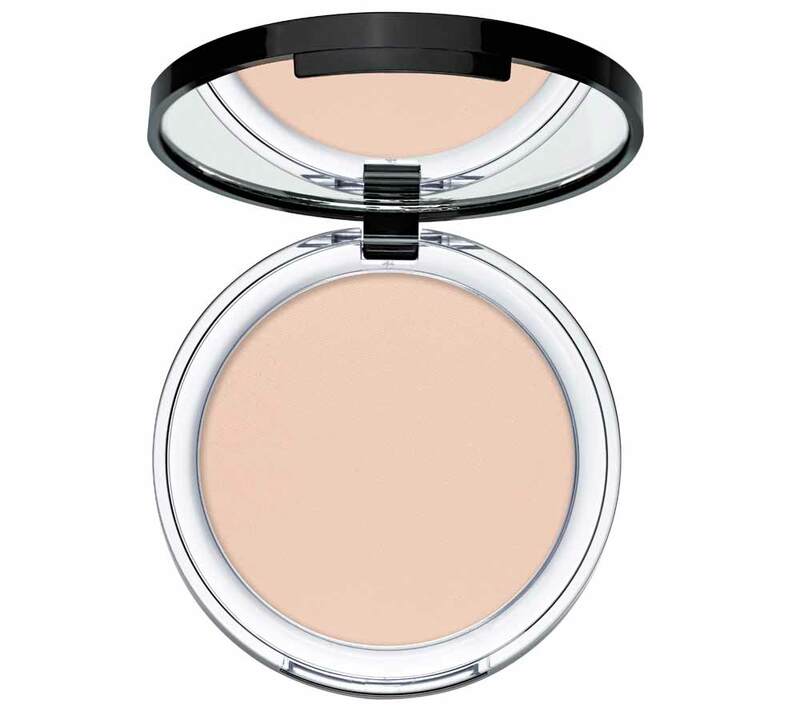 Increases the natural brightness of the face with an opaque finish, the new compact powder is an ideal product to fix the face base without weighing it excessively and, thanks to the waterproof formulation, make it water and sweat resistant. 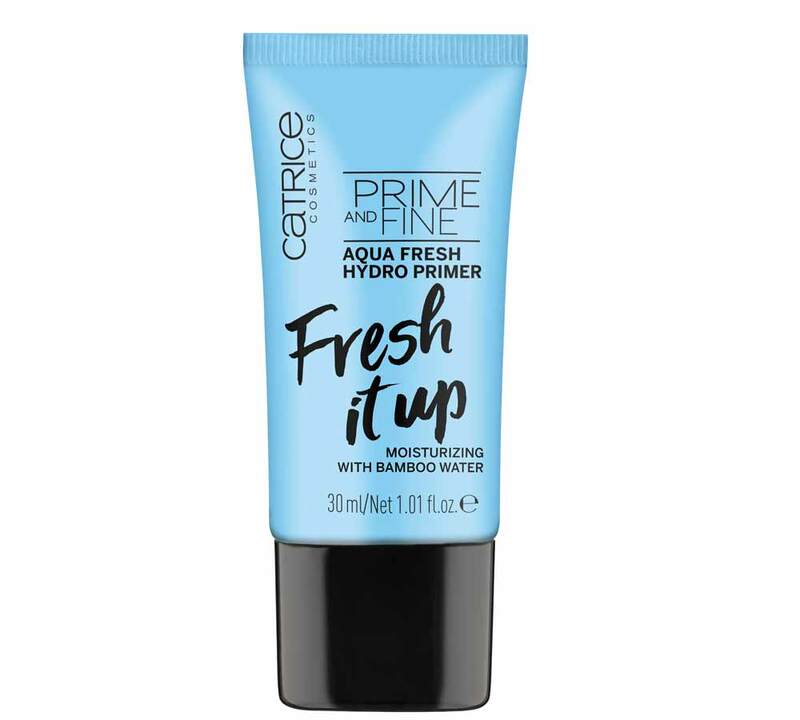 New moisturizing face primer based on Bamboo water designed to deeply moisturize the skin, reinvigorate it and prepare it for makeup. 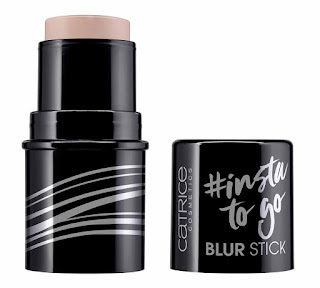 New exclusive drops "turns into foundations" that have become Catrice’s bestseller, increasing the hydration of makeup leaving the skin less dry and more moisturised. 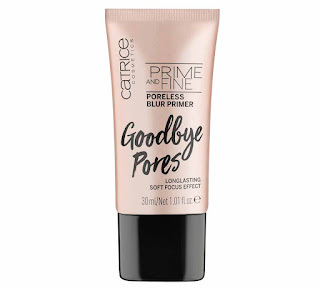 A face base with a mousse texture that soothes the skin and pores and making the face a perfect canvas on which to apply the foundation. 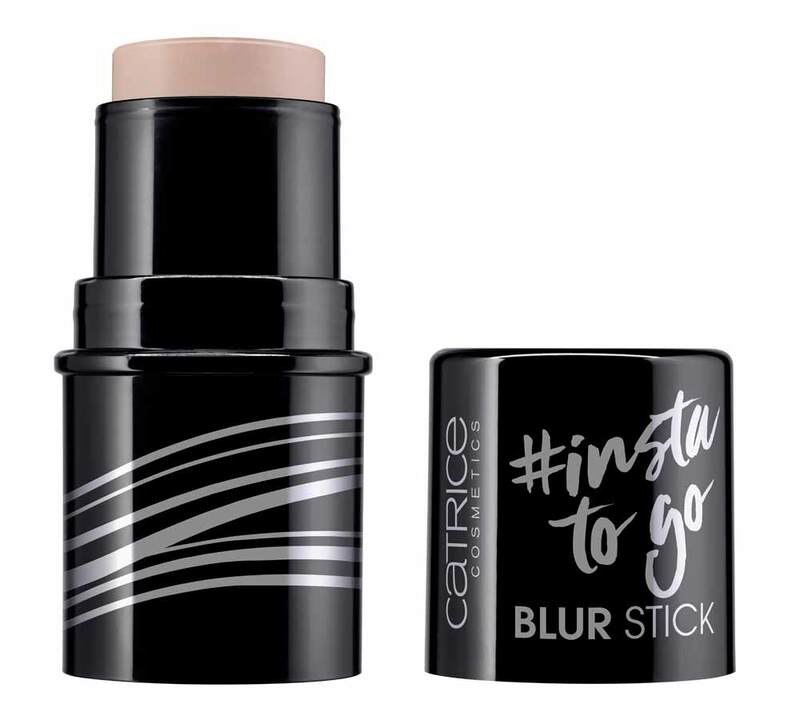 Catrice Autumn 2018 features three compact contour and illuminant powders for professional make-up contained in the exclusive shape - In A Box palette! 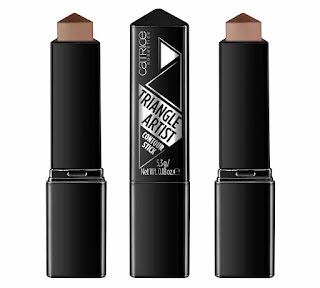 New contour sticks are the ideal product to create shadows on the face to better define the silhouette. 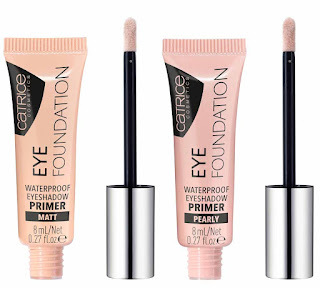 Creamy and super blendable texture with an opaque finish. 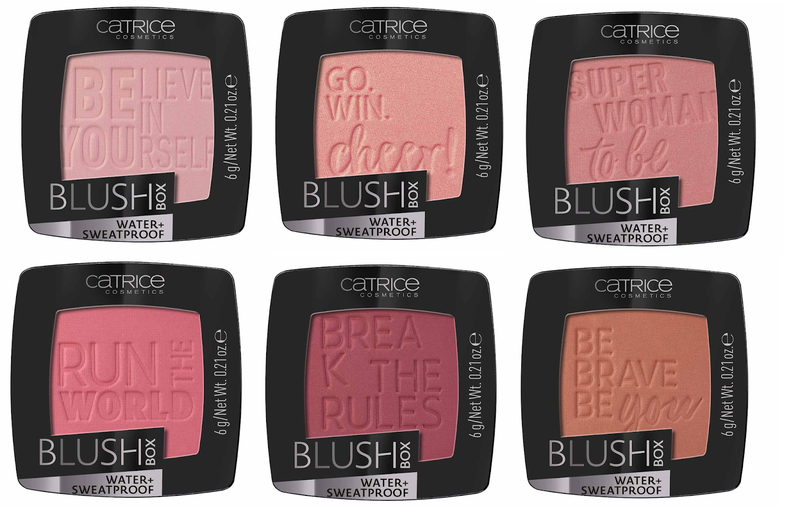 Six romantic shades characterize the new Catrice blushes, with a powder texture and an opaque finish, velvet effect. 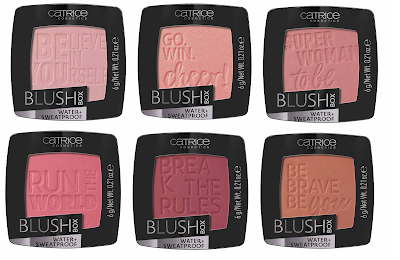 These blushes ensure an extreme seal thanks to the waterproof formula resistant to water and sweat. 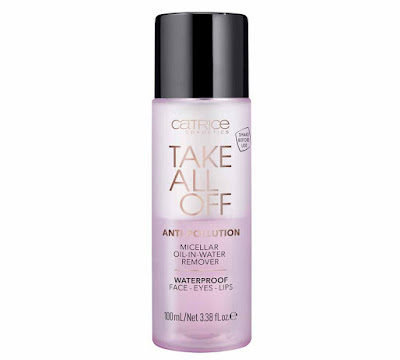 Allows to perfectly remove make-up, even the waterproof the new bi-phase micellar water is formulated with natural ingredients such as cherry blossom and white peony extracts. 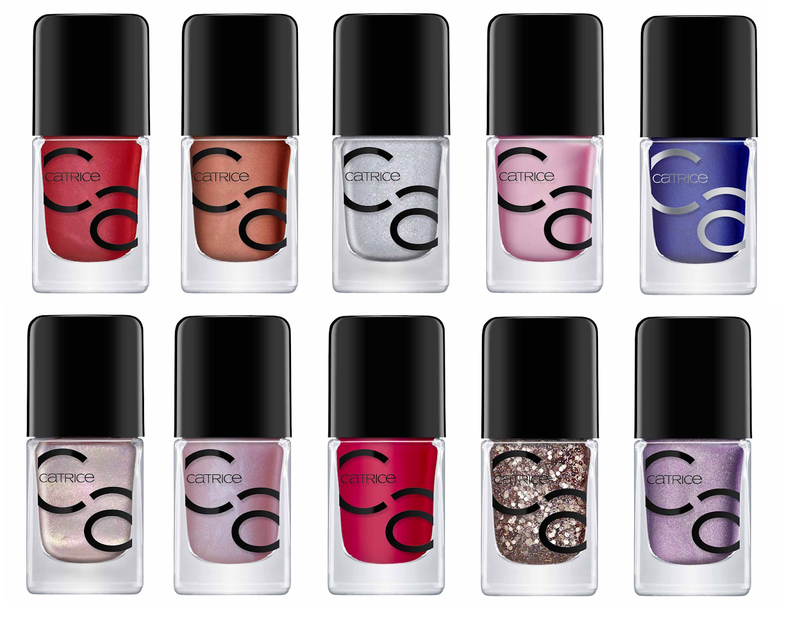 New Catrice enamels arrive in 8 shades of glitter characterize by the new glitter peel-off glazes. 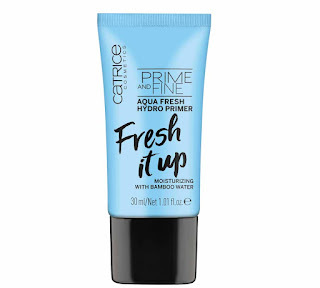 Precisely colored enamels that do not require solvent to remove just raise a corner to remove them like a film! 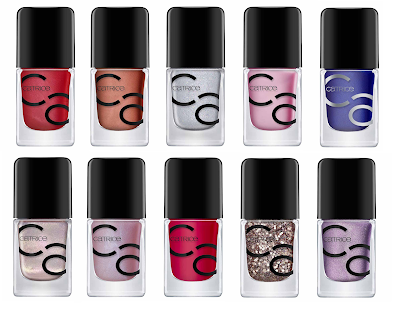 Ten new shades of the beloved Iconails enamels. 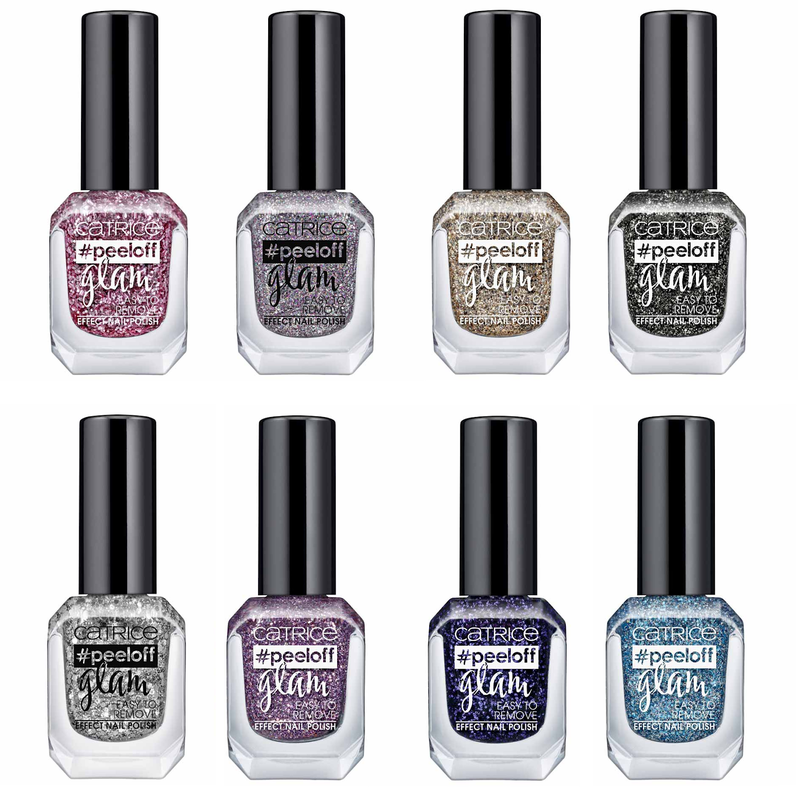 Bright and sensual shades of red, orange, silver, pink, blue jeans, gold, mauve, pomace, antique gold glitter. 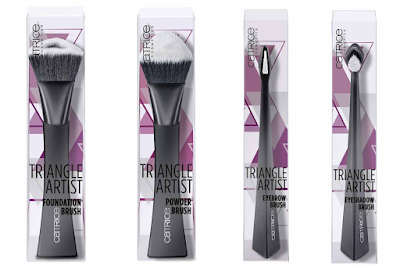 The new range of Catrice Triangle Artist Brushes complete the autumn/winter 2018 collection. 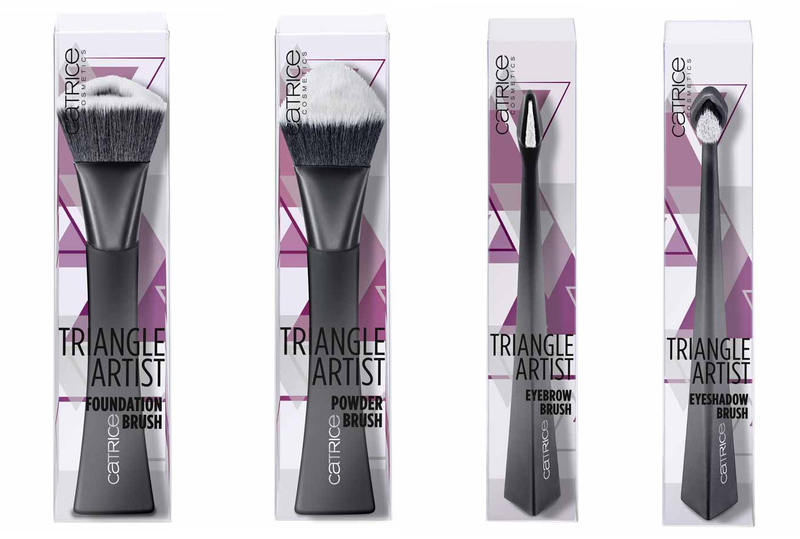 Two face brushes and two eye brushes characterized by an innovative triangular shape of the bristles that allows you to work on a wider area of the face. 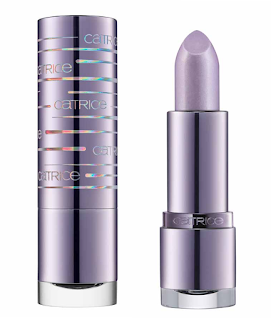 Triangular silhouette of the handle helps the new Catrice makeup brushes stand alone, a feature that proves to be very useful during the make application. The Catrice Autumn/Winter 2018 new products are available now from leading Catrice stockists and Primark Stores.